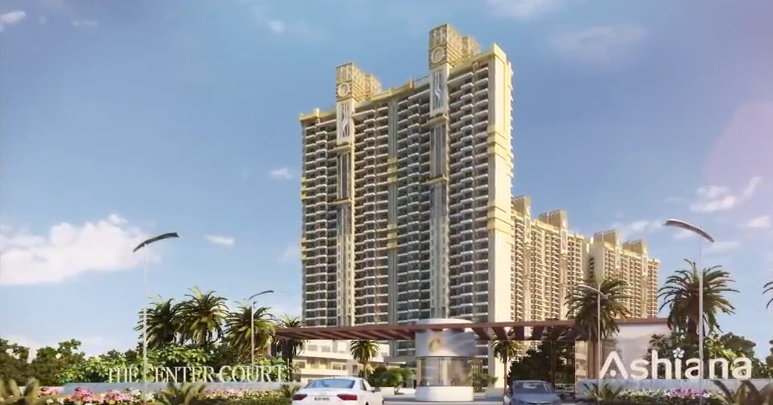 The Centre Court is a remarkable and sports-themed residential development in Gurgaon on Dwarka Expressway. The project is designed to offer you an out of the world healthy living experience and inspire you to take up sports. Whatever your age is, there is good evidence that being physically active will help you lead a healthier life. Ashiana Centre Court is designed on the same concept and will inspire you to involve in a range of indoor and outdoor sports activities. The underdeveloped project is overspread in the total land area of 14 acres and incorporated of 9 towers under progress offering 70 units. This is a low-rise development offering 2, 3, 4 and 5 BHK apartments designed in a G+24 format offering healthy living. All the homes ensure proper air and light circulation for a healthy life. All the rooms, kitchen and drawing room area open towards direct sunlight and natural ventilation. The housing complex is wide, open and spacious surrounded by lots of greenery and parks. The project site and layout are truly amazing and unmatched that will appeal you to stay here. Globally reputed designers, architects, and interior designers add a quill to this project. 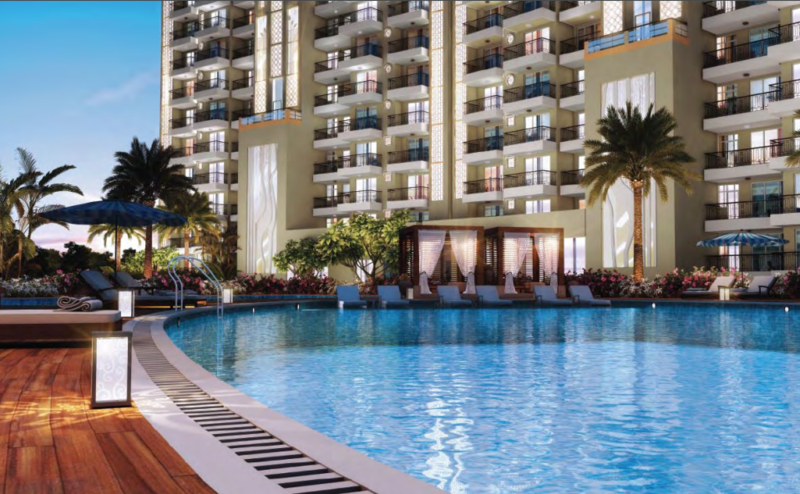 The work of art designed by them is truly amazing and planned to offer a wonderful living in the Megacity Gurgaon. This is one of the most awaited landmark projects by Ashiana Group that has detailed planning to provide the best to its residents. 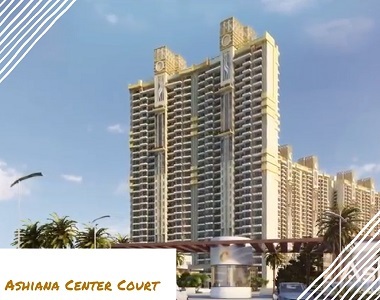 Ashiana Centre Court Gurgaon is going to be one of the most sought-after projects that will offer you an ultra-modern lifestyle and rare living experience. The beautiful edifices are planned brilliantly with optimum space utilization and ensure free air circulation and natural light. The rooms are well-designed and will come completely furnished with sumptuous fittings. These homes are redefining the concept of modern living in a sports-themed complex. The development is protected by the green cover and planned to offer a healthy and physically as well as mentally fit lifestyle. The project offers more than 12 sports activities to indulge right at your doorstep. 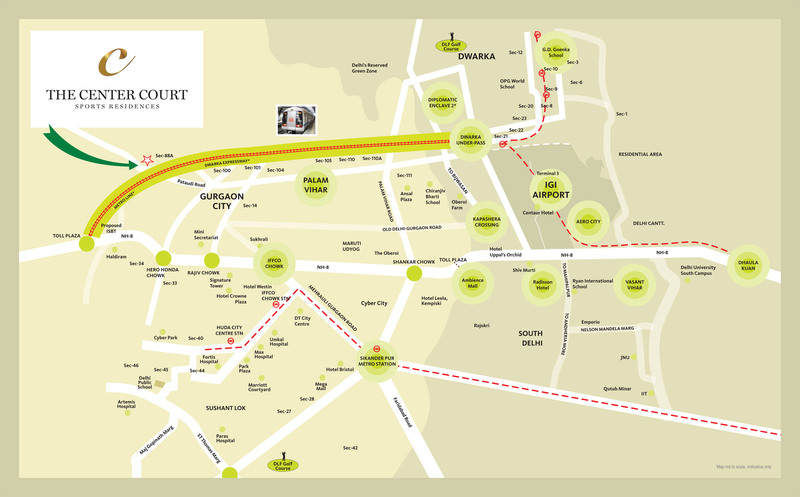 The Centre Court is a modern world that is all set to bring you a healthy lifestyle right here in Sector 88A Gurgaon. Nestled in the lap of nature, the project is planned brilliantly on Northern Peripheral Expressway in Gurgaon. Endowed with well-planned roads and fully-developed infrastructure, the locality is witnessing huge growth in terms of residential properties. Gurgaon is also a commercial and industrial hub, and this has further enhanced the connectivity features. Many reputed schools, colleges, and universities are also located in and around this sector. 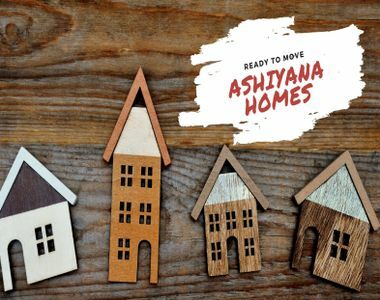 Ashiana Centre CourtSector 88A is planned on the most promising Dwarka Expressway and Pataudi Road to make the life of residents more comfortable. The elite neighborhood also enjoys proximity to all the major landmarks in Delhi NCR. All in all, this is an amazing property with superb facilities and sports features that provides a holistic standard of living to the residents. The builder has planned this project thoughtfully to especially inspire you through a range of indoor and outdoor sports facilities. Sports have a positive impact on all of our lives, be it children or adults. Studies have shown that sports participation is highly effective in reducing depression, psychological distress, anxiety, and emotional disturbance. The Central Court is all about the well-being of you and your family. There is a sports gym inside the complex promoted by Indian Cricketer Mahendra Singh Dhoni along with 2 swimming pools, clubhouse, business Centre, cafes etc. There is Mahesh Bhupathi Tennis Academy inside the complex to promote tennis. Apart from this, Ashiana Centre Court also has Golf putting greens for the Golf enthusiasts. Dedicated cycling and jogging tracks are also there to chase your passion. So what’s next? Have a walk through the development and indulge in the sports activities to have an active lifestyle. Located at Sector-88A, Dwarka Expressway, Gurgaon. Abutting 60 meters & 24 meters road respectively.